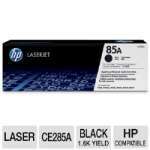 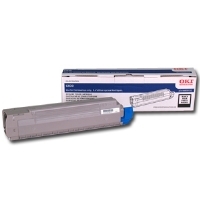 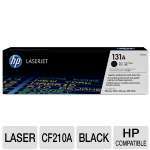 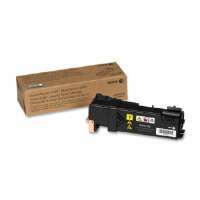 Embellish your print job with the Okidata Toner Cartridge. 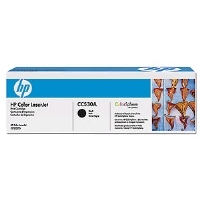 Enjoy the winning combination of chemistry and engineering that makes your prints come alive with enduring quality. 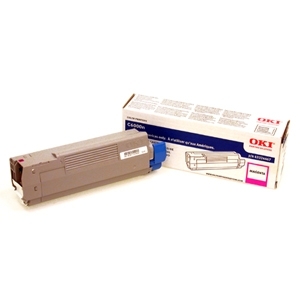 The Okidata Toner Cartridge creates clear copies time after time. 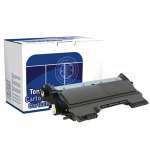 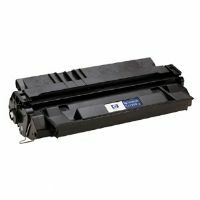 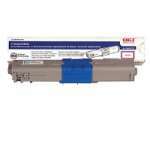 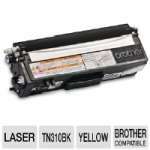 This is a durably constructed and quality tested toner cartridge.